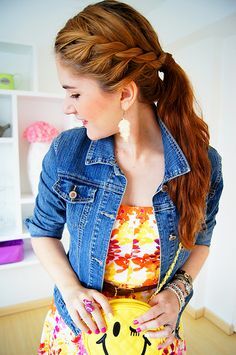 Grab your rubber bands, bobby pins and styling bands; it’s time to tie up your stands in style and get yourself going in the tacky, trendy, and the chic ponytail! 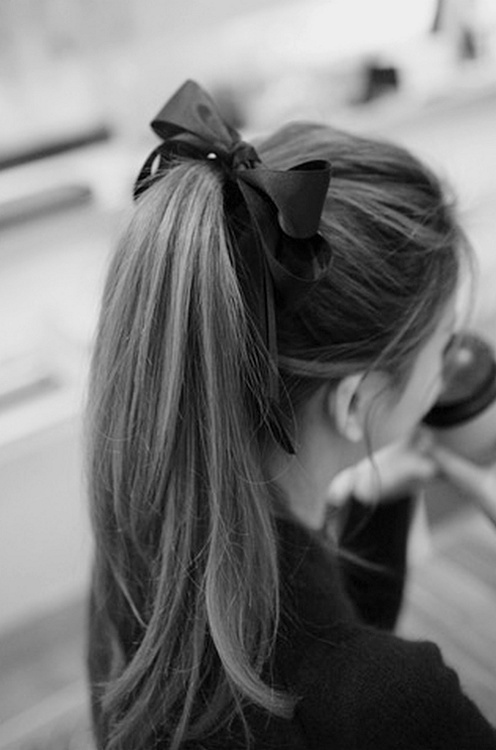 You read it correct; one of the mutual trends of Europe and Asia is tying up the hair in tailed manner. 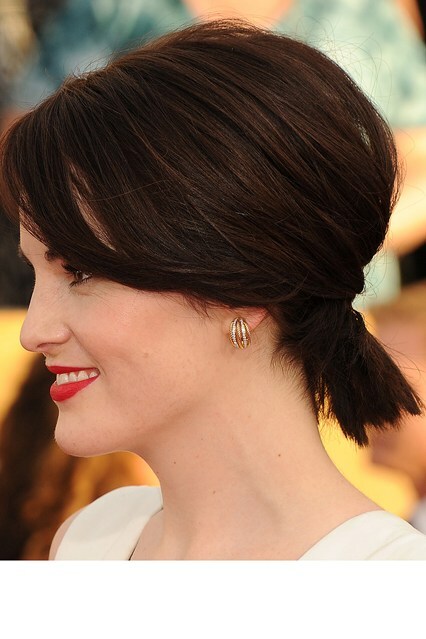 No matter of what type or length your strands are, this one is a perfect and chicest summer hairdo for this year. With your long straight strands, you’ll get the real attitude and diva look, and with short curled you’ll enjoy a messy, casual day out a head tail. So let’s discover the blasting and the playful hairdo of this year. 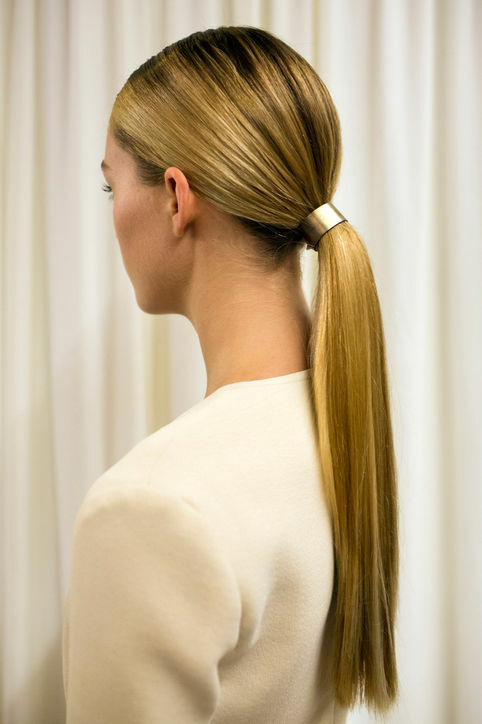 Wonder how shorter hair may look with this tying up the trend? No it isn’t awkward, even your bob cut can look prettier this way with short hair you can make to pony tails in sport styling, front braids grabbed in rubber, side tail, sleek volume pony and many others. Though with such a length it is difficult to catch your threads but a messed up look is more in these days 😉 and in other styles, hair sprays would help! 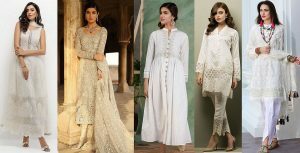 Find some amazing pictures of such styles below. The mid length hair are the best as the can be got into all the styles whether the styling is originated from shorter ones or longer ones. 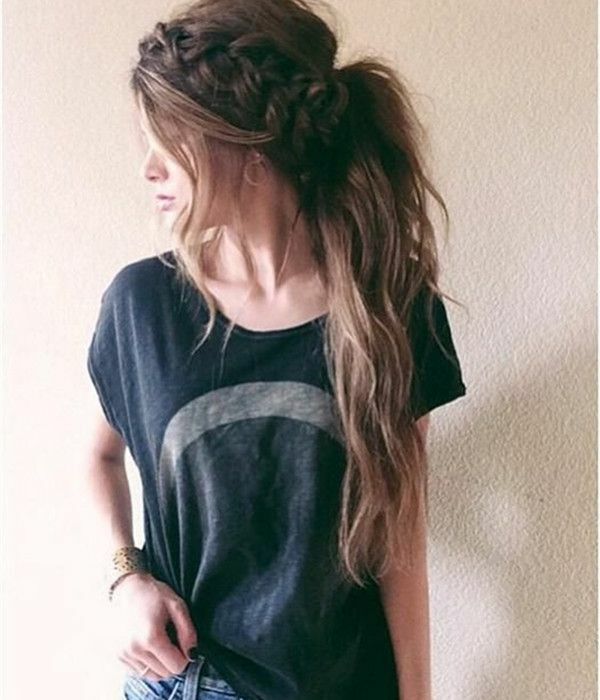 Best for this length are the braided ponytails, side swept ones, and the arrogant ponytails with a bump over the crown area. Don’t forget how the red lips with amazing crown ponytail style can dazzle the parties! 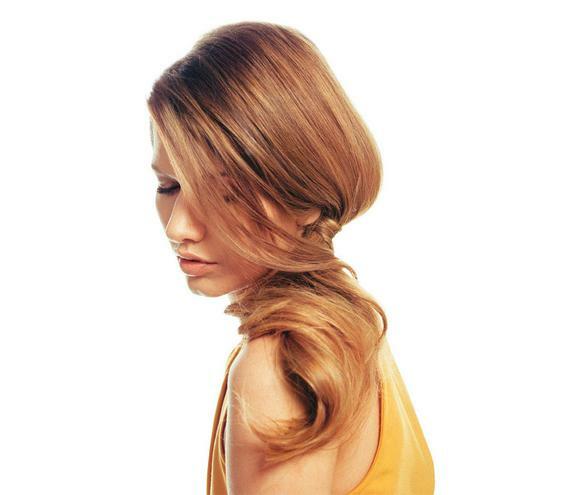 You’ll only need to part your hair horizontally from making a separation starting from one ear to the other. After making the tail from back hair; backcomb the front hair you parted and use bobby pins to pin them near your elastic of ponytail. 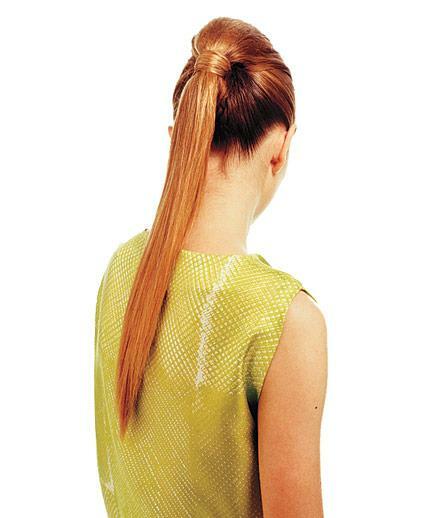 Also; you can make two tails with such a length, by parting your hair vertically. Straightening your hair is the best you can do for a long lengthen pony tail, side swept, double ponytail styles, and volume ponytails look amazing if you have long strands. 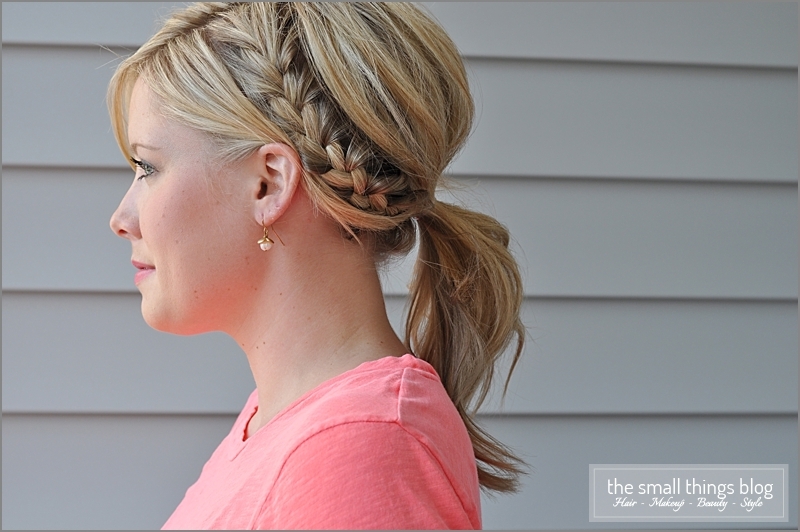 You can give braided detailing or make a jasmine style tailed tying elastics after short gaps over your pony tail. 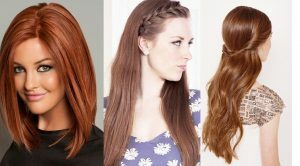 More detailed styles are shown as well as demonstrated in the pictures added below for this type of hairs. Hope you enjoyed the playful edge of this style through StylesGap. Stay connected!